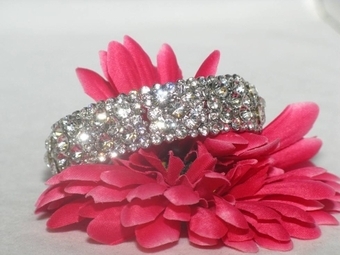 Amanda -NEW beautiful stretch rhinestone Bridal Bracelet - BACK IN STOCK SALE!! 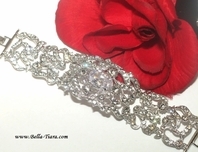 HOME / BRIDAL JEWELRY / Wedding Bracelets / Amanda -NEW beautiful stretch rhinestone Bridal Bracelet - BACK IN STOCK SALE!! 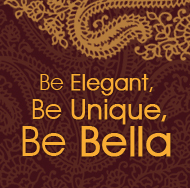 an absolute beauty, perfect for any special event, meaures approx 3/4" wide.